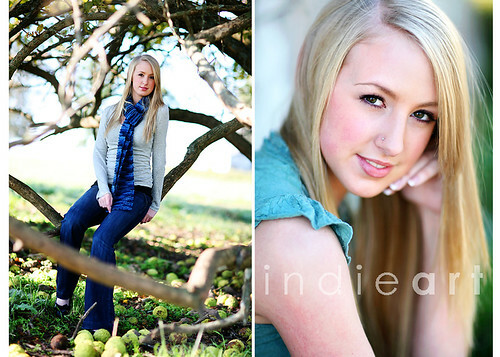 here's another fun senior! we had a blast! i know you've been waiting, Tori, so here's a quick sneak peek! 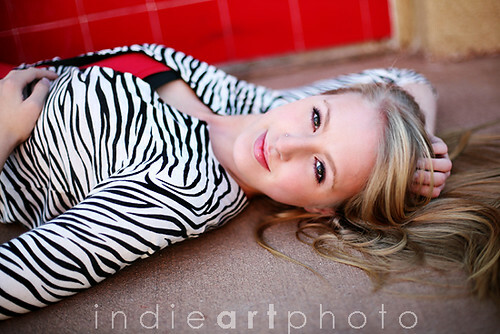 Lovely senior stuff! Love it! GORGEOUS! I LOVE that funky tree!